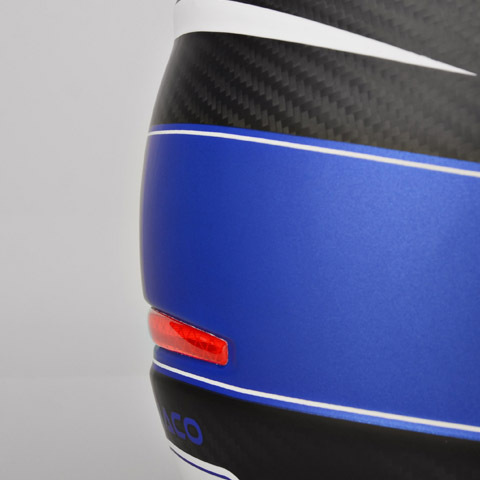 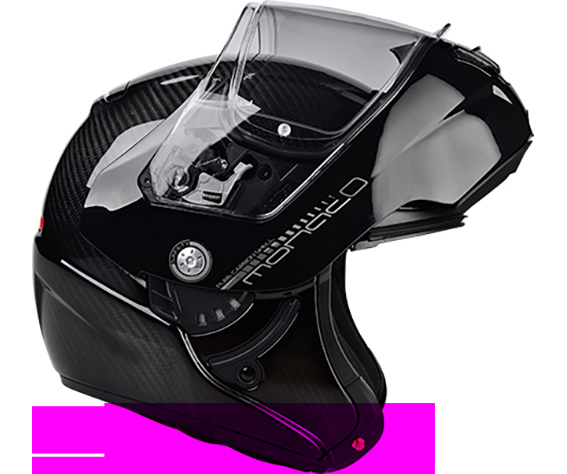 1350 grams for the Pure Carbon version. 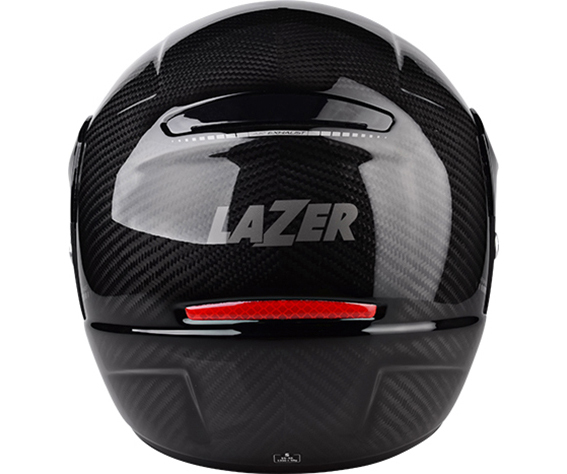 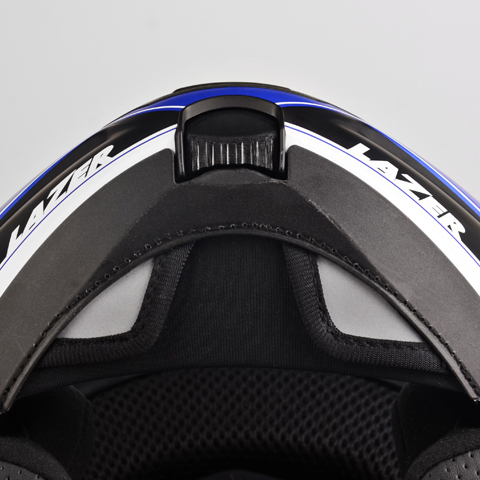 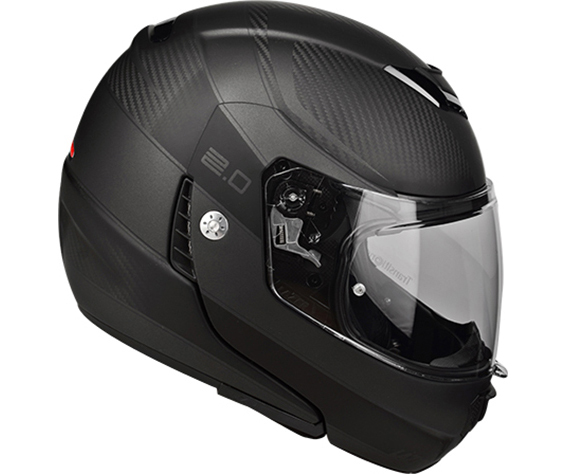 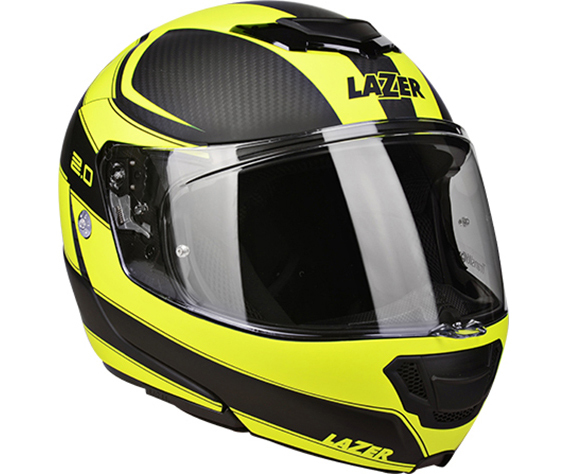 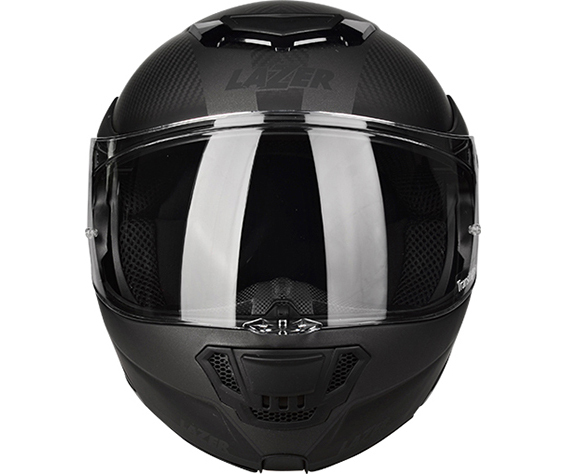 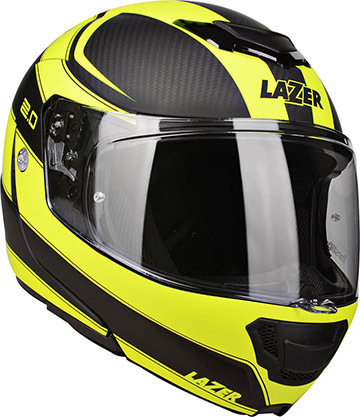 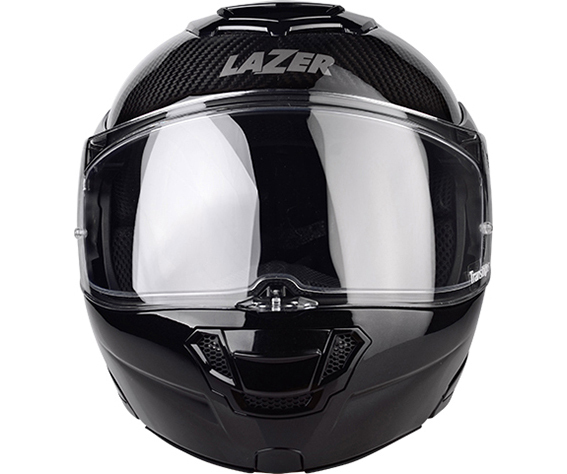 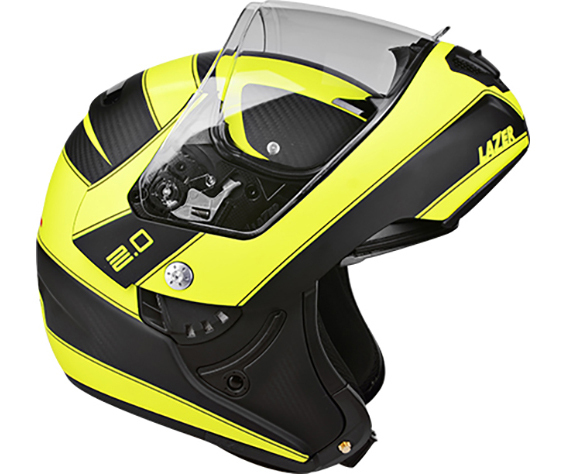 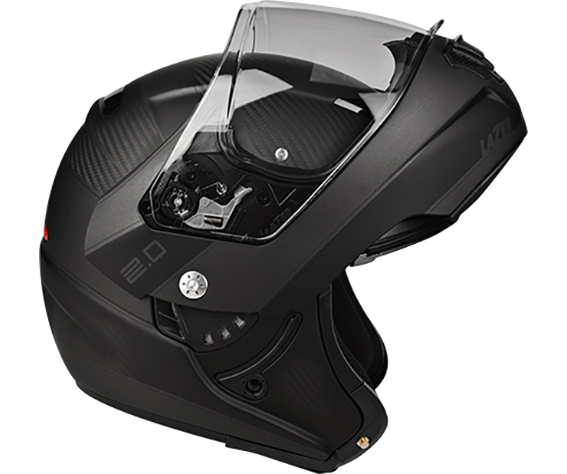 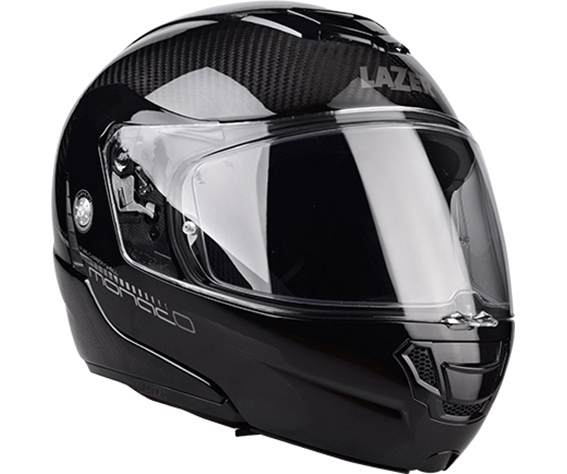 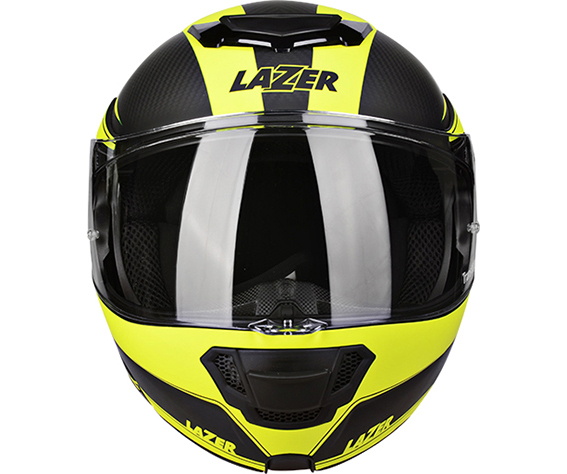 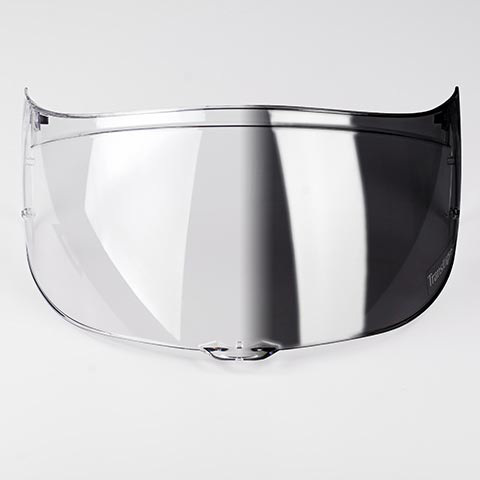 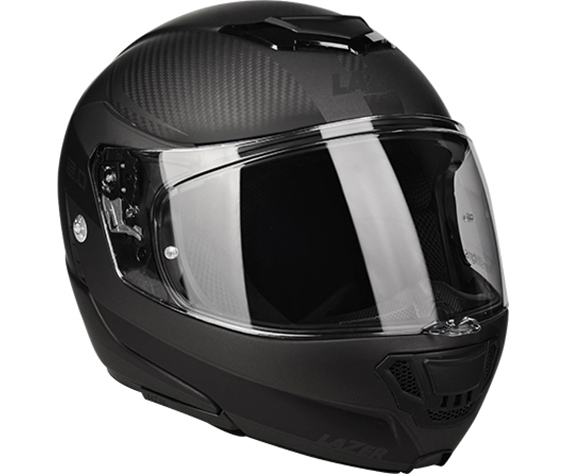 The lightest modular helmet on the market. 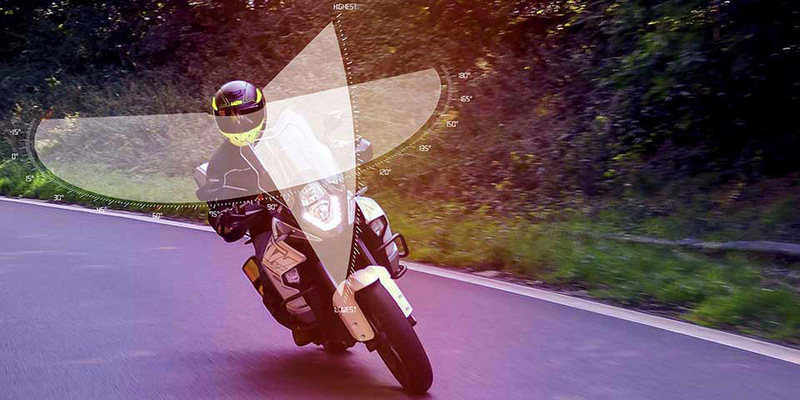 The Photochromic Lumino screen automatically adapts to the sunlight’s intensity. 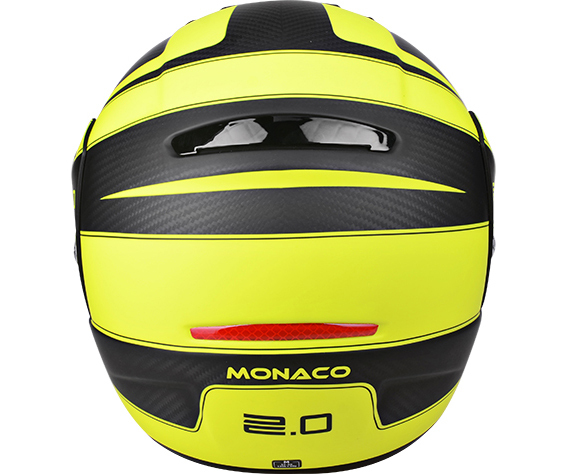 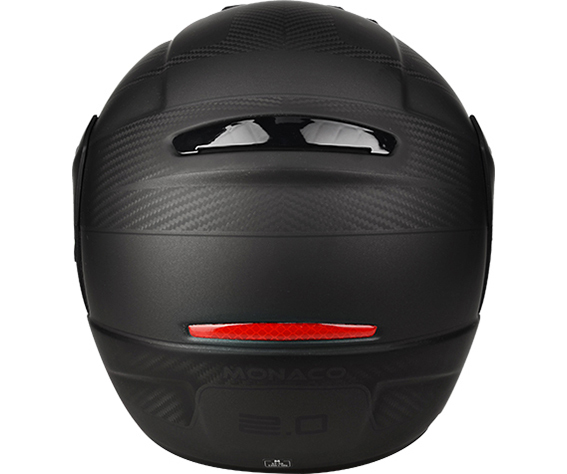 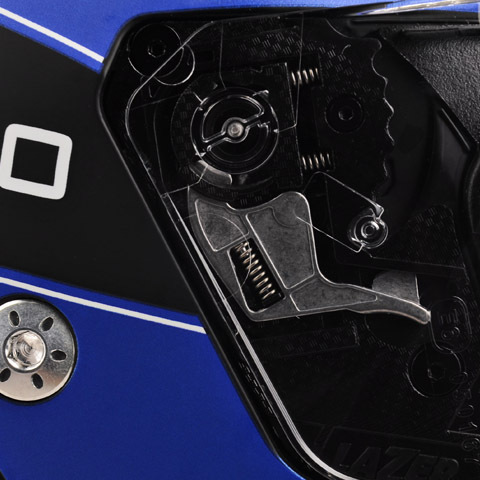 Learn more about the MONACO EVO?